THIS EVENT IS SOLD OUT - Ninety percent of all data has been generated in the last 24 months, and ninety percent of that data is unstructured data; however, businesses use primarily structured data for decision support. How can this untapped unstructured data be used to make better business and risk management decisions? In this discussion, we will explore recent developments in artificial intelligence and machine learning that have paved the way to adapt the digital customer journey to improve conversions, increase automation, reduce cost, risk, fraud, defaults and more. The discussion will include case study applications of AI/ML to real-life risk issues. There will also be a discussion around recent developments in the regulatory environment and ethical issues organizations should be considering. 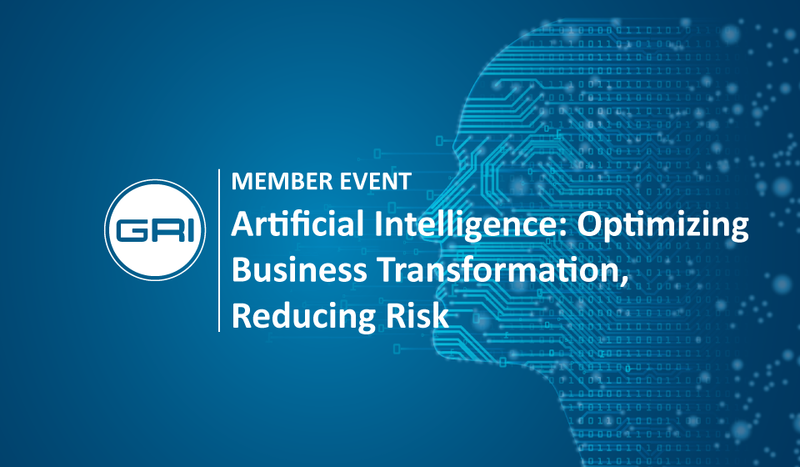 This event is a must-attend for Risk, Technology, and Strategy professionals, as we explore the real life implications of Artificial Intelligence and Machine Learning. Gary is currently Co-Founder, President & CEO of Acquired Insights Inc., an Artificial Intelligence, Machine Learning (AI/ML) systems integration firm. Gary is an intensely curious and seasoned business leader with 40+ years in classified Military Defence systems, Management Consulting, Corporate Transformation & Turnarounds, Business Systems Integration, and Predictive Analytics. Gary uses his Big 4 program/project management and management consulting experience, knowledge of psychometrics, HR, technology, finance and profitability management to lead multiple start-up teams, including an Artificial Intelligence and Machine Learning (AI/ML) team. As a former Accenture and Computer Sciences Corporation (CSC) Executive, his ERP implementation experiences on Wall Street include designing, implementing and optimizing the integration and productivity between business strategy, people, processes and technology. Gary's strong quantitative & qualitative approach to implementing balanced scorecards provides clients with a transparent view of their business and the decision support system used for delivering scalable business benefits. Widely recognized for his expertise in designing and implementing business strategy and solutions to maximize profitability, Gary is a frequent author and speaker. Applied in organizations of all size, his thoughtware has been published in Harvard journals and referenced by organizations and clients such as the National Aeronautics and Space Administration (NASA), Lloyds TSB and The US Federal Reserve Bank. Gary holds a Master of Arts in Measurement & Evaluation from Mount St. Vincent University and a Degree in Electronic Engineering Technology from DeVry Institute of Technology. 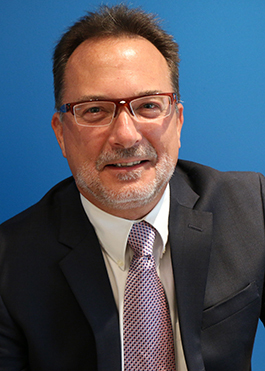 Frank A. Massey is VP Business Development at Acquired Insights Inc. and has over 20 years of senior executive experience in the finance risk management industry. Frank is a thought leader in Risk Management with expertise in regulatory governance, risk strategy, and credit policy. He has served on the Board of Directors of the Credit Scoring and Risk Strategy Association (CSRSA) of Canada and has presented at the annual CSRSA conferences. Frank has also presented to Saudi Arabian Monetary Authority (SAMA) on Internal Capital Adequacy Assessment Process (ICAAP) and Basel III Program, as well as the Canadian Office of the Superintendent of Financial Institutions (OSFI) on Basel frameworks. 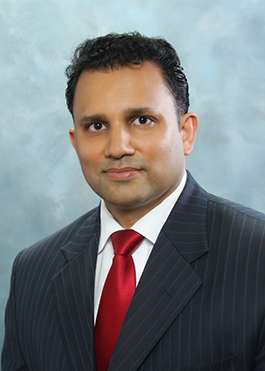 He has held progressive roles with American Express, Canadian Imperial Bank of Commerce (CIBC) and Scotiabank. As an expatriate, Frank gained international experience by working in the Middle East and North Africa. During his exemplary tenure at Riyad Bank, he became sought-after as an internal consultant to the C-Suite team. He is an influential, strategic and analytical leader who has earned a credible presence as an integrative-thinking expert with cutting-edge and game changing solutions. Driven by a personal belief that Risk Management is an asset to a company, his two-decade career has been built on success by creating trust through the confident navigation of risk management, regulatory governance, credit policy & strategy that drive portfolio growth in the face of ambiguity and in challenging environments. Frank holds a degree in computer science and statistics as well as an MBA from the Rotman School of Management, University of Toronto.